We now have 3 campervans to hire. 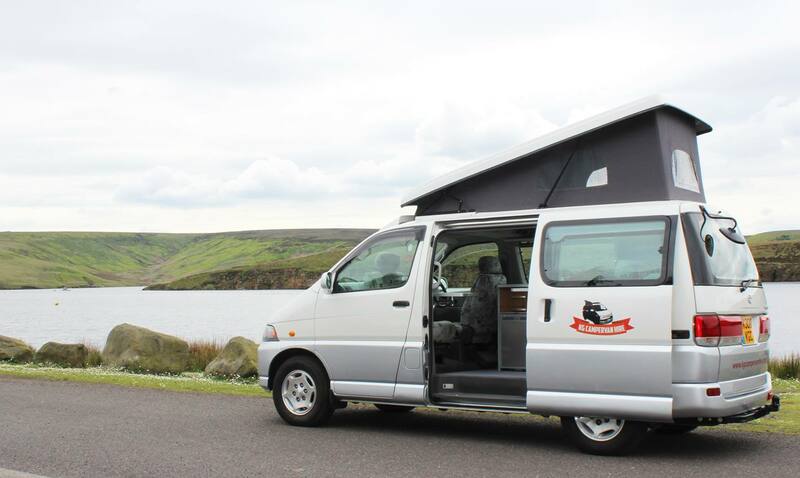 All our campervans are superbly fitted out with an Award Winning Wellhouse Leisure conversion. All our vans are 4 berth with cool elevating roofs so they can sleep four. Every campervan comes with all the mod cons you can think of, even a place to plug in your iPod. Perfect for families, couples or small groups and remember Ronald is our pet friendly van, perfect for bringing your four-legged friend along on your KG Campervan adventure! We really love our vans and are sure you will too, we have even given them names. 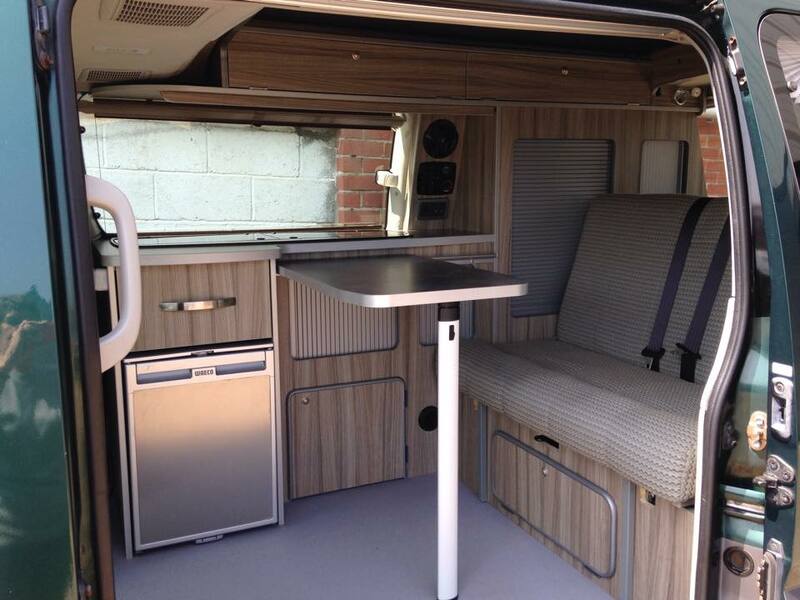 Please see our website for more information about each individual campervan. With 24 hour roadside assistance and all-inclusive insurance as part of the price, there are no hidden costs. It’s just you, your campervan and the open road. At KG Campervan Hire we provide a unique service for our customers. We don’t just hire you a campervan we provide free and unlimited phone calls and emails to help you plan your adventure, from helping you to book your campsites and planning your day to day itinerary of where to visit.